ALLDATA, the leading provider of diagnostic and repair information for automotive service professionals, now offers a new way to access repair information. ALLDATA is the leading provider of diagnostic and repair information to the professional automotive repair industry. ALLDATA is the leading computer-based diagnostic, repair and estimating information system, it can help you boost shop performance and build customer loyalty as you efficiently repair more makes and reduce comebacks. 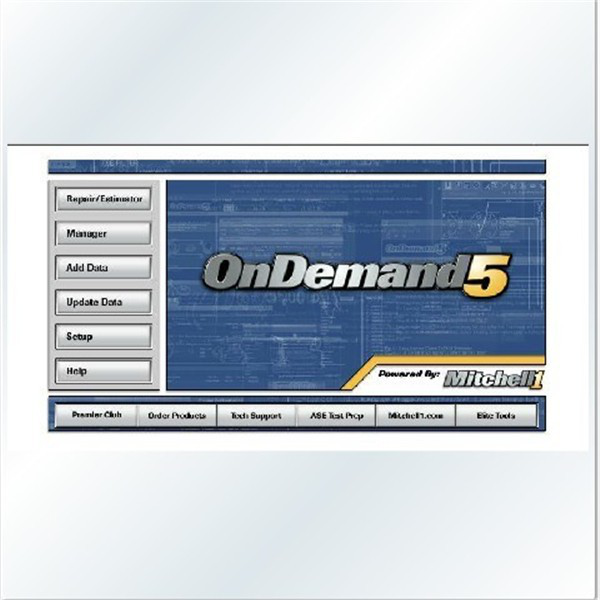 Mitchell On Demand 5 on CnAutotool.com, the automotive aftermarket’s most comprehensive repair coverage for domestic and import vehicles, now offers an impressive multi-user capability for computer networks. 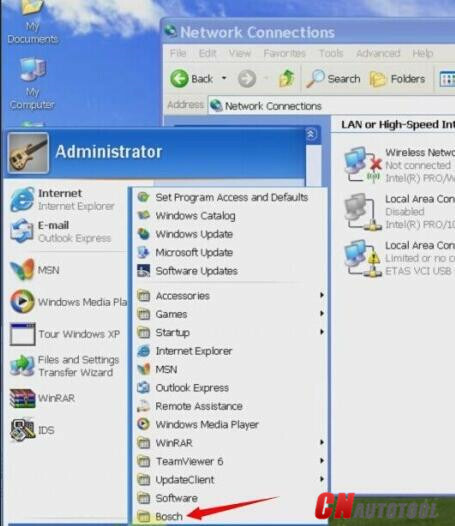 professional interface. Version Mitchell On Demand 5 also offers an improved search with advanced functionality that maximizes search results. Overall Mitchell On Demand 5 Repair and Estimator offer the industry’s most comprehensive repair coverage and parts and labor database. OnDemand5 Version 5.8 Repair includes repair information for 1983 to current year domestic and import cars, light trucks and vans. OnDemand5 Version 5.8 Estimator gives accurate labor times for 1974 to current year domestic and import vehicle models. NAPA part numbers and prices included at no extra charge. A free NAPA parts catalog is included with OnDemand version 5.8 Estimator. Single Vehicle Selection. Choose one year, make and model to access repair, estimating, or maintenance data that applies to a particular vehicle configuration. Mitchell On Demand 5 TSBs/Recalls/Tech Tips. Helpful tools that allow users to find shortcuts and diagnostic aides for the most difficult problems. nhanced by useful graphics and specifications. Mitchell On Demand 5 Wiring Diagrams. System diagrams can be printed, usually on one page, and brought to the vehicle to speed diagnosis. A consistent format includes connector, ground and component locations. Mitchell On Demand 5 Electrical Component Locators. Locators help technicians find important electrical components. Mitchell On Demand 5 ScanLink Interface. A powerful diagnostic tool that helps interpret and display Snap-on scan tool data. Mitchell On Demand 5 Quick Access. Frequently used data, such as technical service bulletins and scheduled maintenance services, is readily available. Search Wizard. Finding key words and phrases is easier using a familiar Internet-style search interface. Article Recall. Recall repair look-ups or estimates with a single mouse click.